Mike Perry lost the fight versus Donald “The Cowboy” Cerrone at UFC Fight Night 139 on November 10, 2018. His performance was far from good in that match. Mike Perry opened with a great oblique kick. He also delivered a few excellent strikes off the distance. Yet, he made a mistake when he went for a takedown. Donald Cerrone performed a world-class sweep. It looked like “The Platinum” might slip away. But “The Cowboy” surprised him with a submission switch and ended the match via amazing first-round armbar! But Perry confessed that the main reason for the loss was his grappling game. “Platinum” promised he would work more on his ground game. The main reason for this U-turn is – Jon Jones! According to Mike Perry, “Bones” explained to him that ground and pound was “the secret of MMA”. 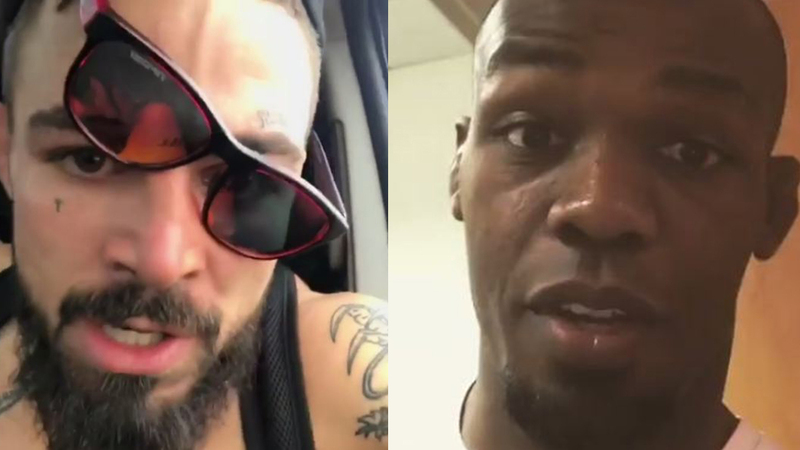 Mike Perry also stated that Cerrone’s jiu-jitsu had been better. Do you agree with Jon Jones? Should Mike Perry work on his ground and pound game?